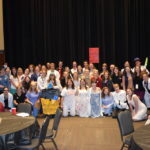 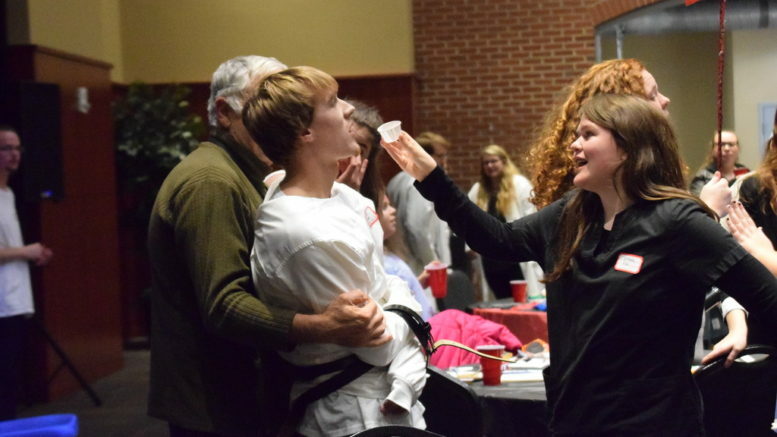 Monday, Oct. 30, the Honors Student Association hosted its traditional murder mystery dinner party in celebration of Halloween. 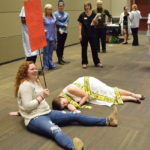 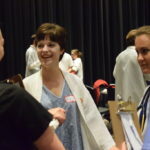 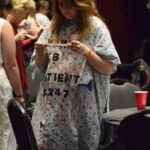 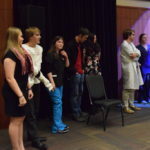 This year’s event featured a zombie-asylum plot line written by senior Jen Guberman. 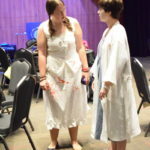 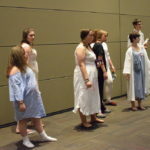 Be the first to comment on "Honors holds annual murder mystery dinner"